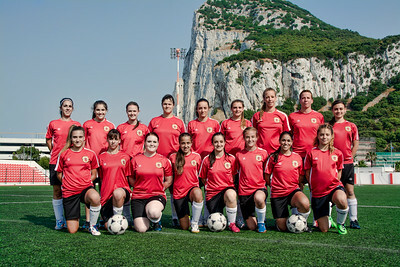 The Gibraltar Women’s national squad is expected to play a friendly training match against a visiting RAF team from the UK next week. The match is part of the preparations the young ladies are undergoing as part of their ongoing national team training. The Gibraltar women’s division is also still promoting women’s football with regular Fun Friday’s held at Westside School where younger players can get to know the game better.